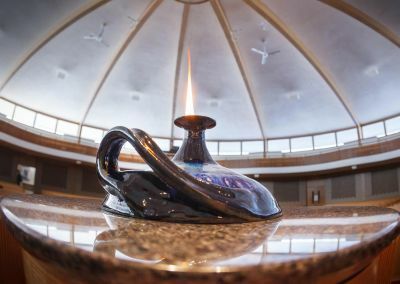 Each year, Goshen College celebrates special seasons of the church calendar, particularly Advent and Lent, with online devotions written by our students, faculty and staff. Sign up to receive daily devotions emails. The Campus Ministries Devotions Book includes devotions from 2007-2016 based on the annual Campus Ministries themes connected to the college’s five core values. Download the Campus Ministries Devotion Book 2007-2016.